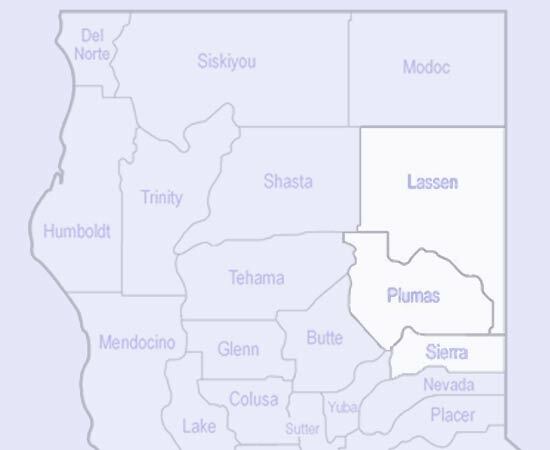 Under a Joint Powers Agreement with Lassen, Plumas, and Sierra Counties, PCCDC governs a Tri-County Community Action Agency, one of over 1000 anti-poverty organizations in the nation. 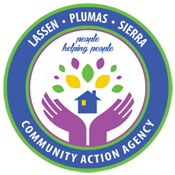 LPSCAA provides federal funds to a broad array of community based organizations in the three counties that specialize in services such as: health, nutrition, child care and preschool, emergency services (food, shelter, and clothing), youth and family development. LPSCAA Board Meeting Agendas may be viewed here.